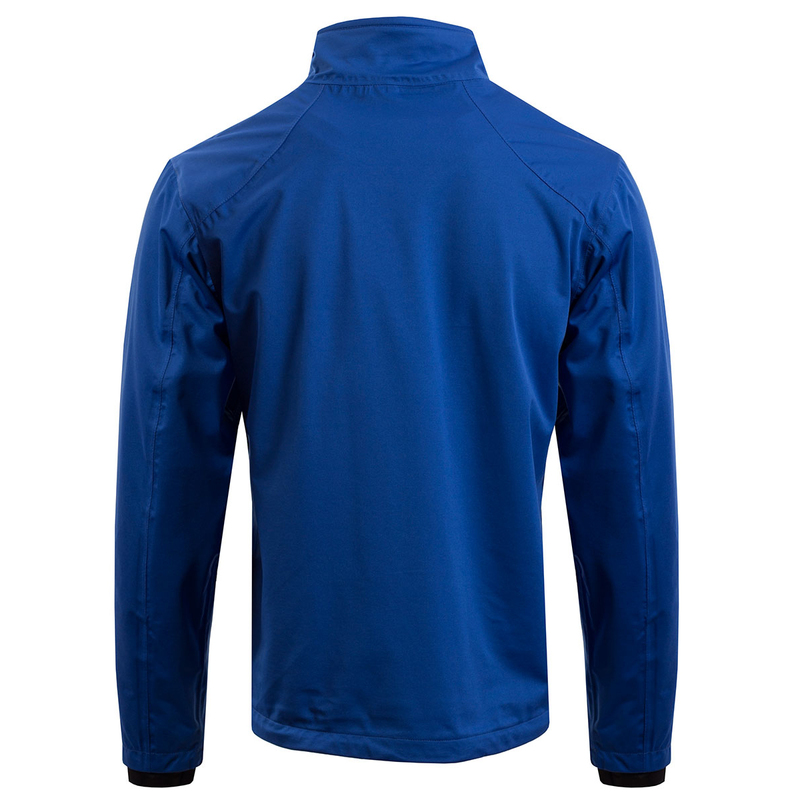 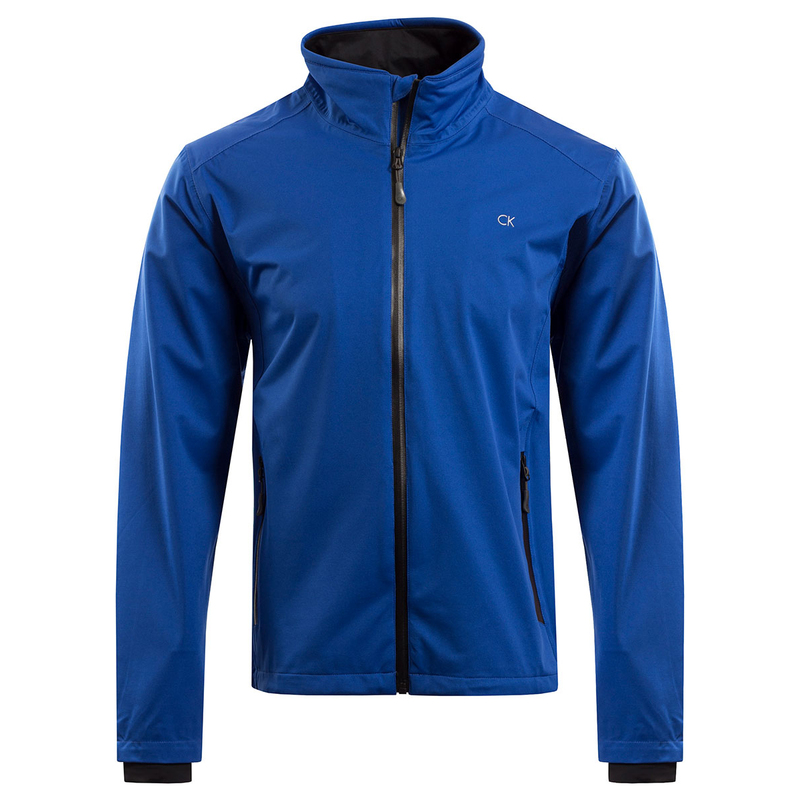 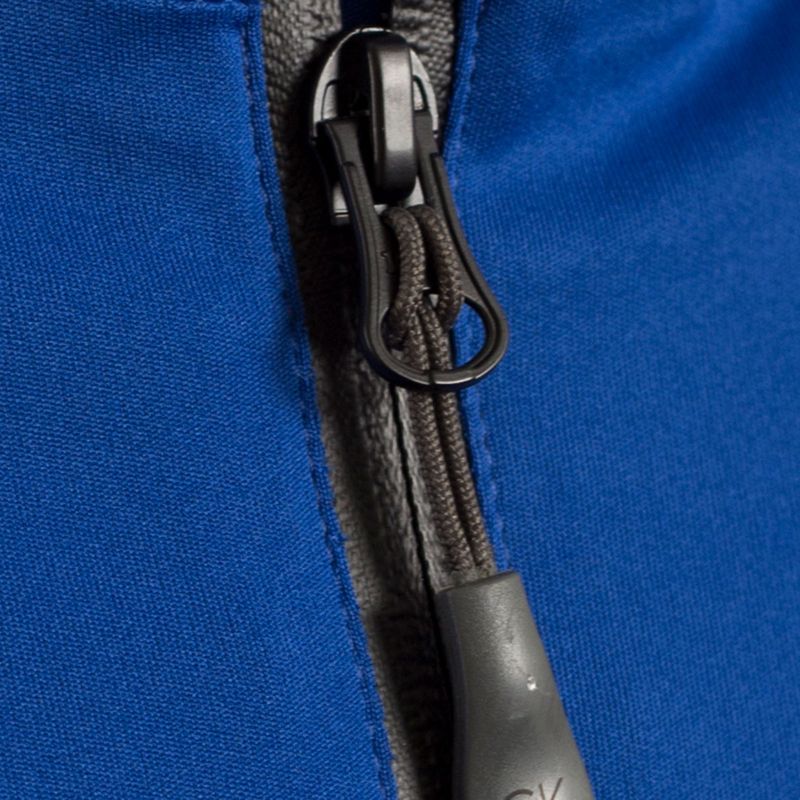 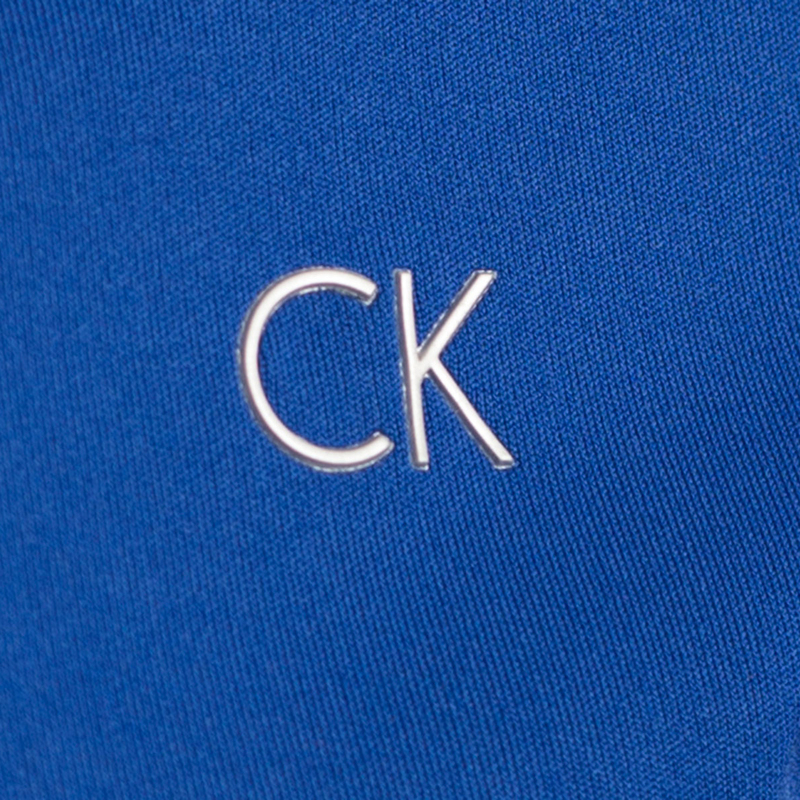 This fantastic waterproof garment from CK sports a dipped in back for more coverage with drawcord and toggle adjustment at hem and a contrast colour to inside neck with blue woven tape on seam. 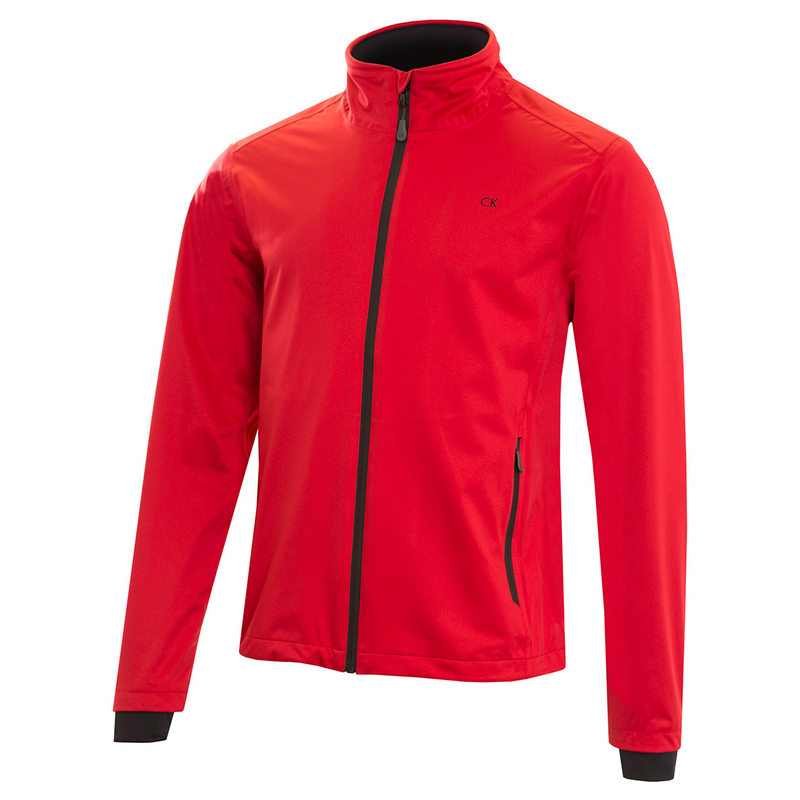 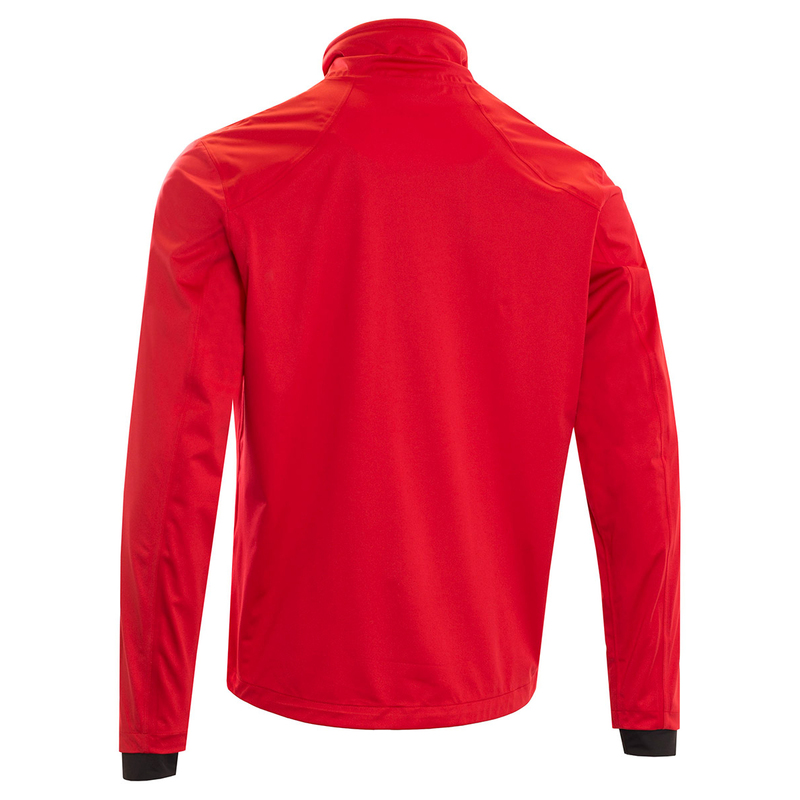 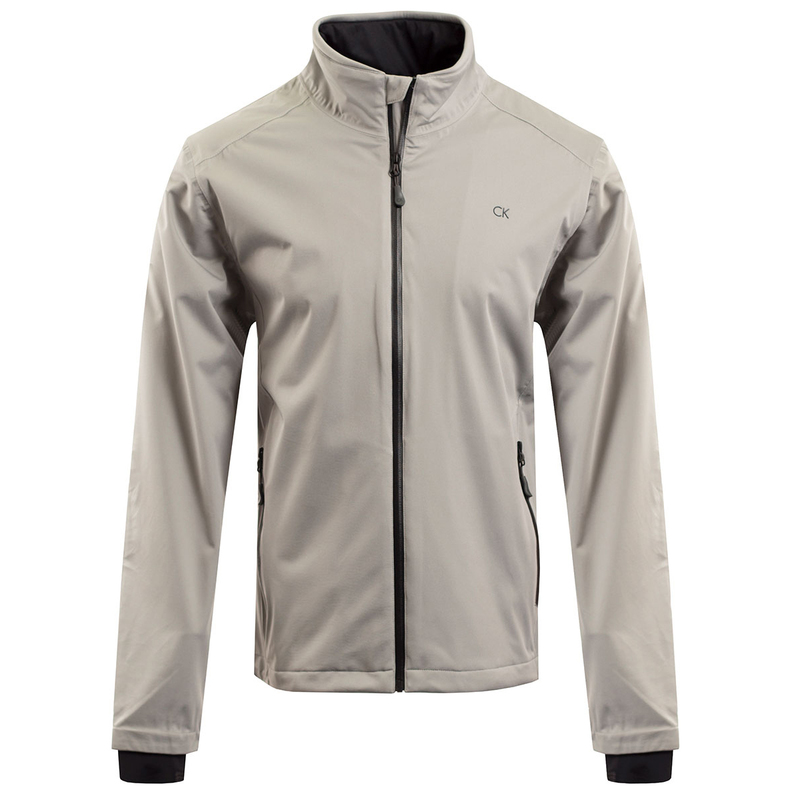 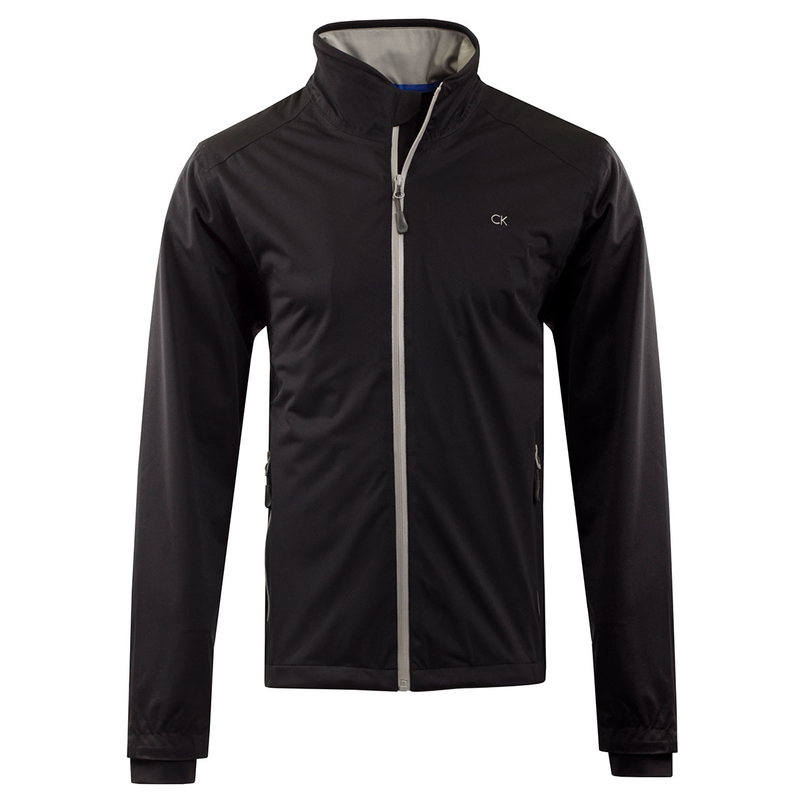 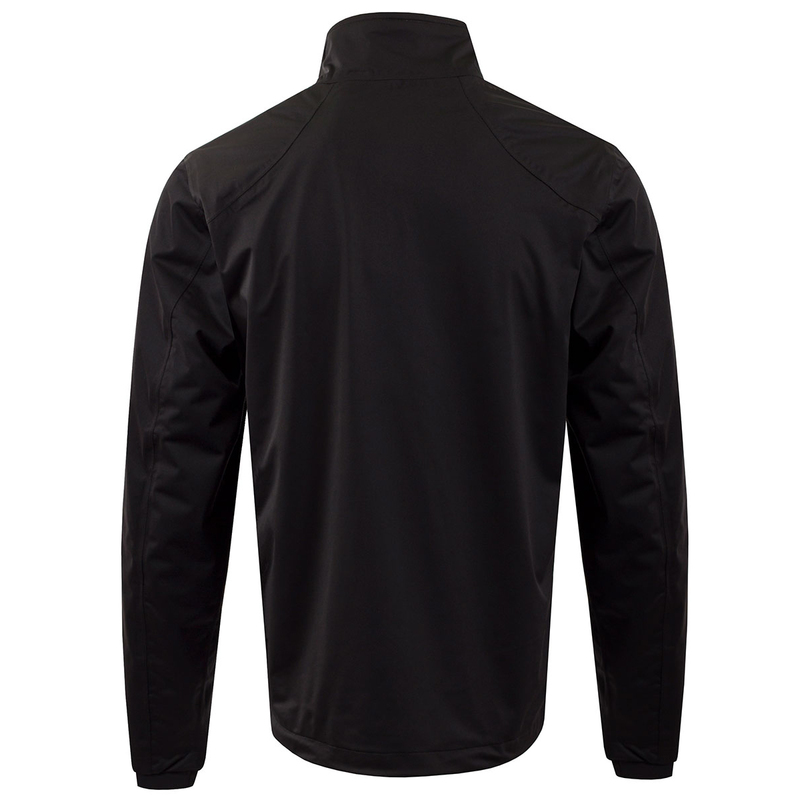 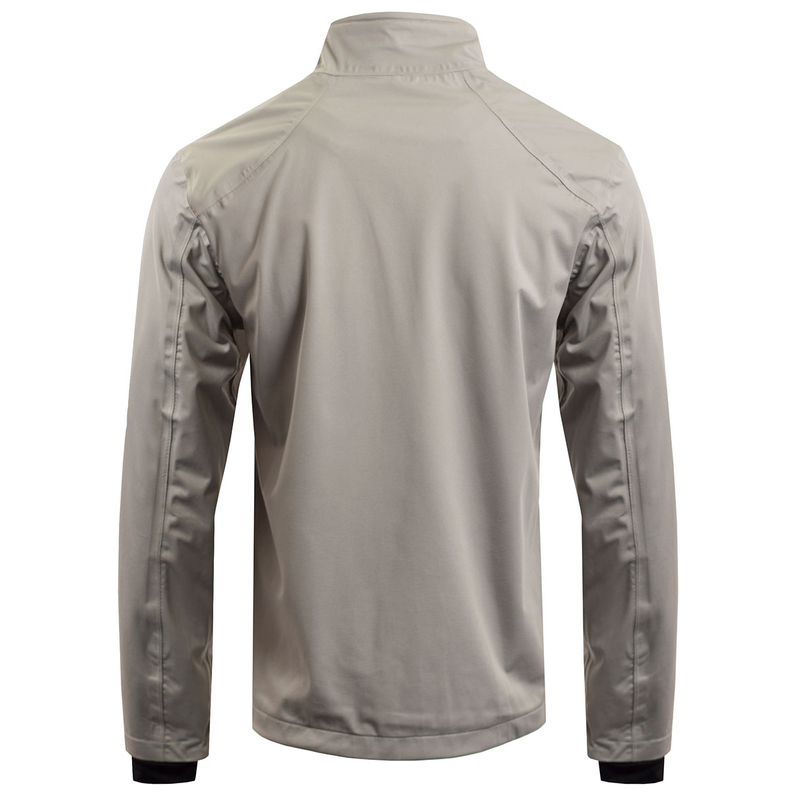 This garment is guaranteed to keep you dry in the worst of downpours thanks to is 12 month warranty. 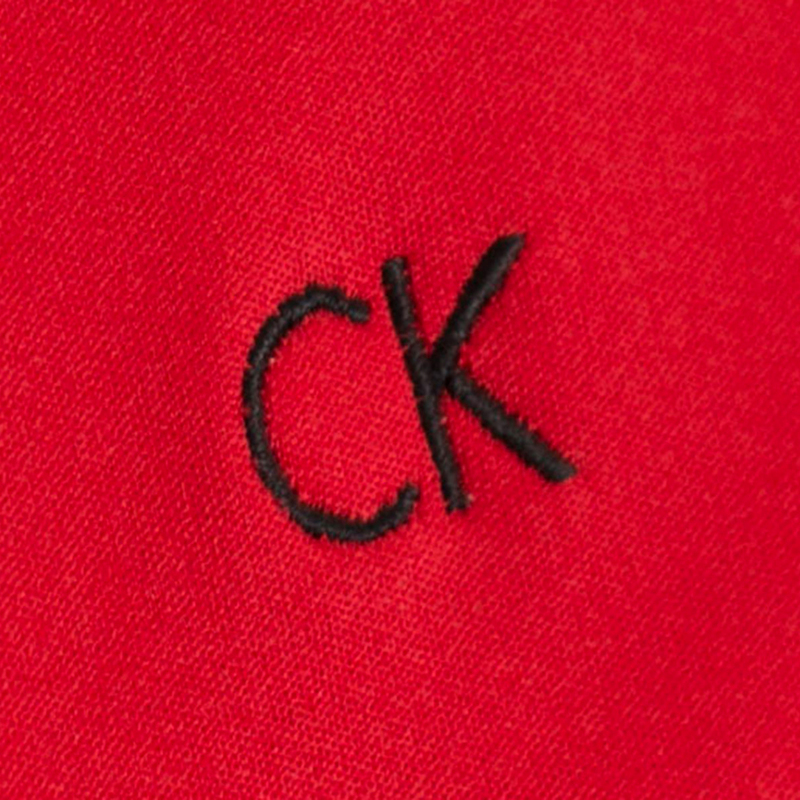 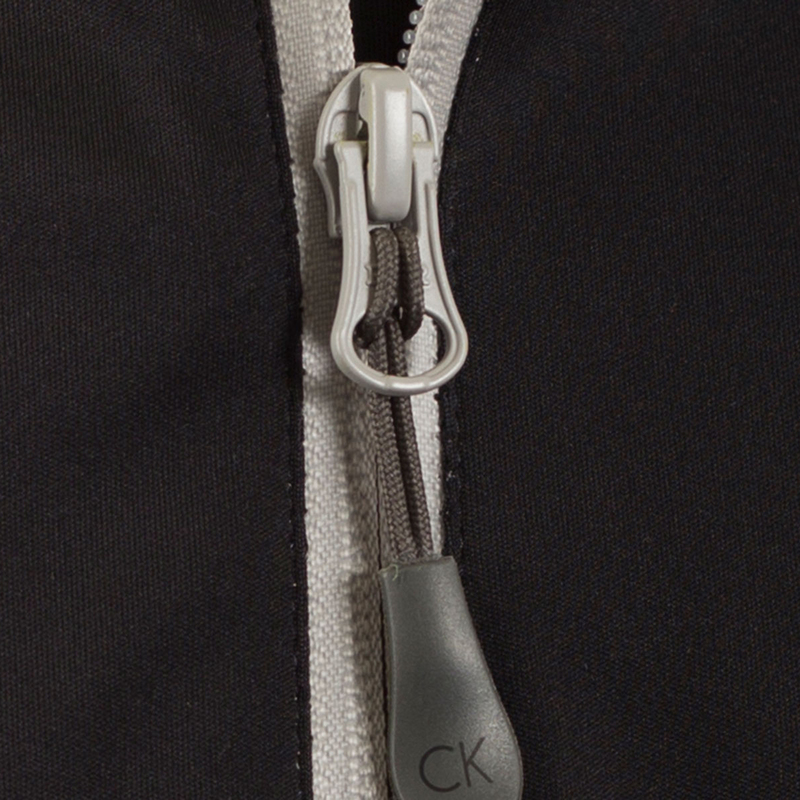 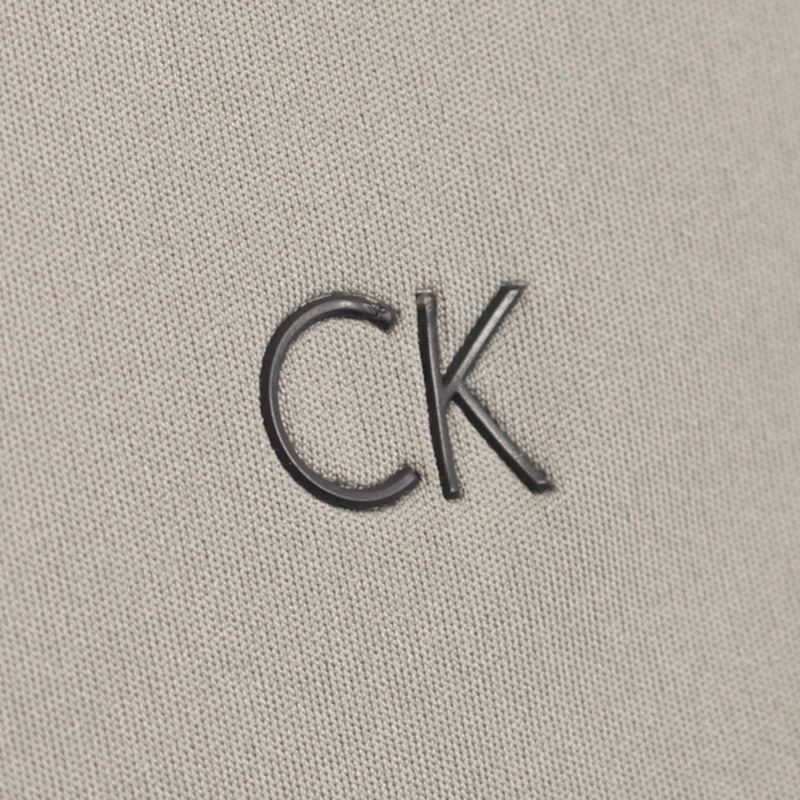 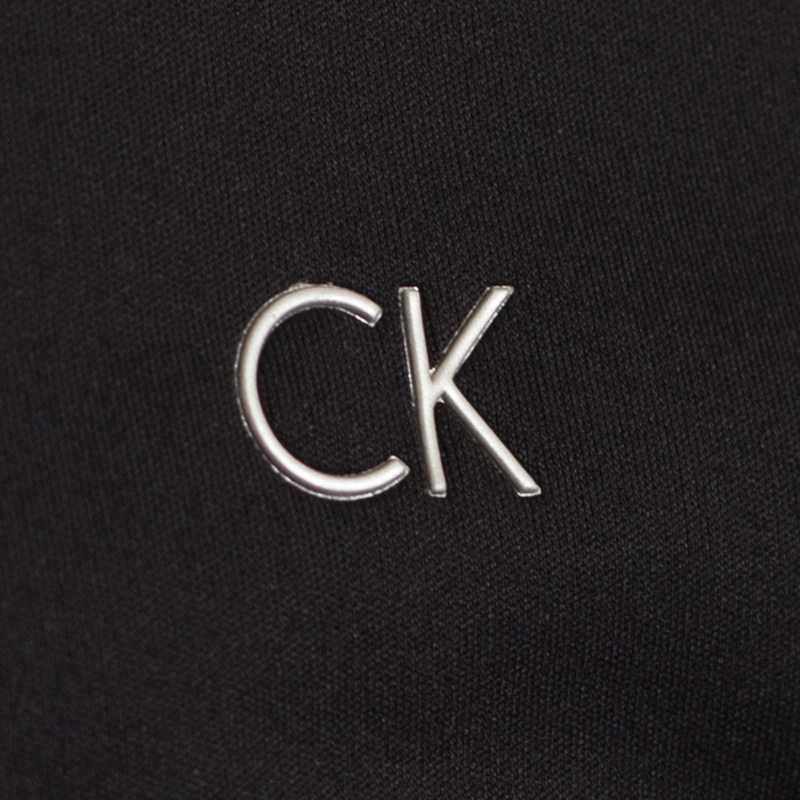 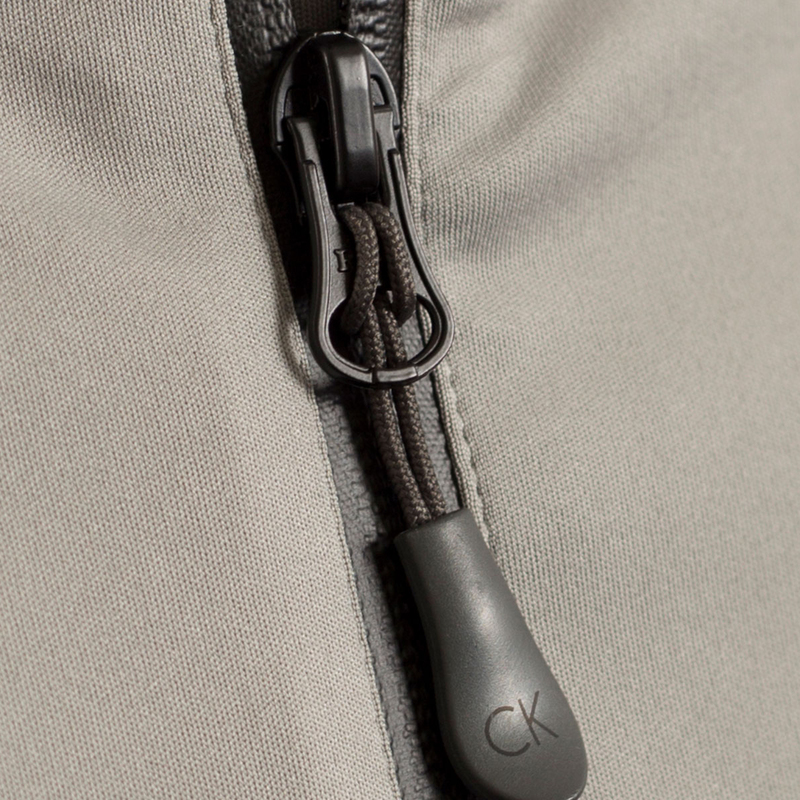 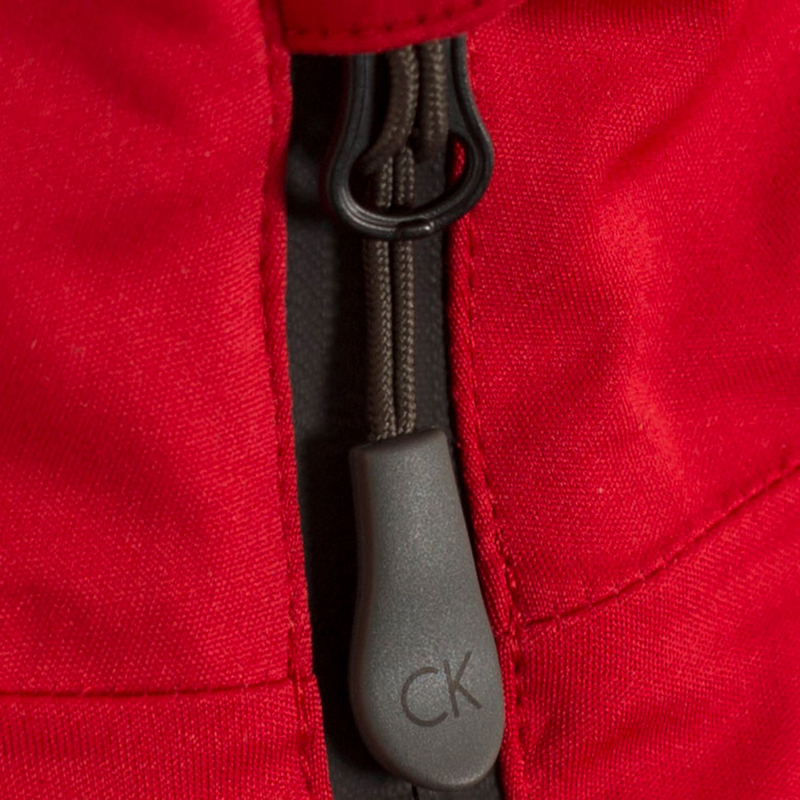 It has seam sealed and equipped with Waterproof zips, inner comfort cuffs for snug fit and is finished off with a CK logo on left chest and CK branded zip pulls.